At the moment, I am working towards my Exalted reputation with the Ramkahen. After finishing the quests in this zone, I was still a long way from Exalted. Picked up the Tabard and started wearing it for all my heroic dailies. Each evening that I log in, I do my 2 Ramkahen dailes before anything else. 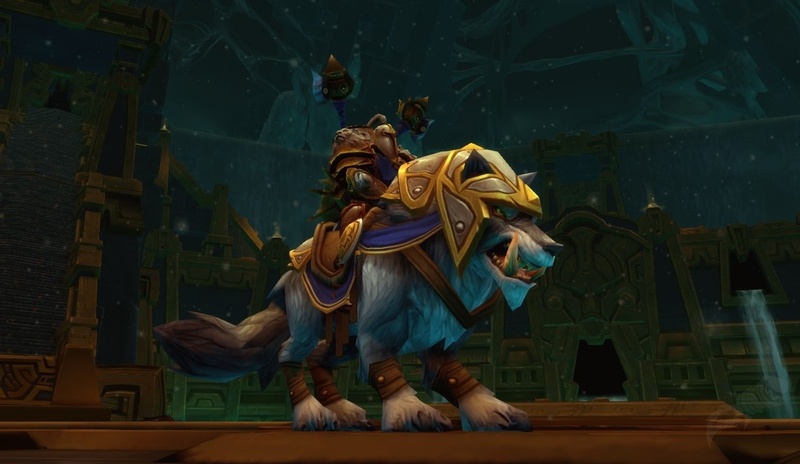 Still a full 10 days later, and I am still working on the stretch from Revered to Exalted. Ugh. On the other hand, I finished off the Deepholm quests late last week. I've ran the dailes 3 times, and was able to pull down a massive 4500 rep. Just running dailies alone, I believe I should become Exalted about the same time as with Ramkahen. Tailgunner! -Ride along with Harrison Jones as the tail gunner in is airplane. Shoot down Schnotz attackers as they chase you. Under the Choking Sands - Rescue sinking Ramkahen as they are sucked into quick sand. The Defense of Nahom - Act as the 'General' of this army defending a temple with archers and grunts. 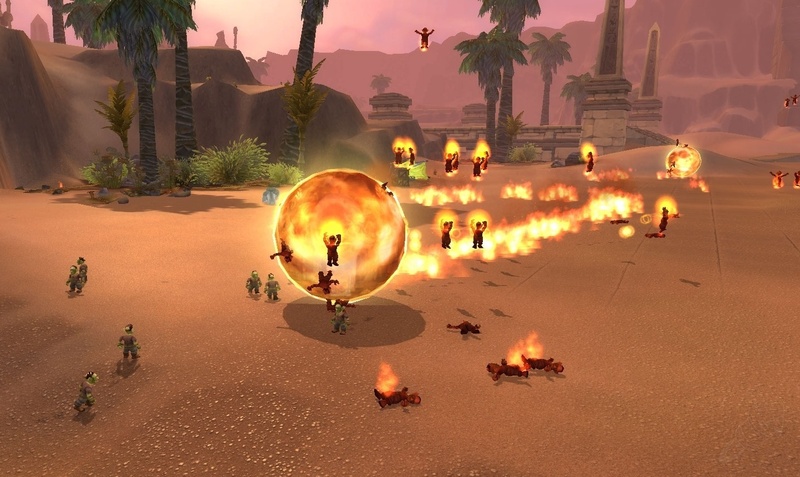 Gnomebliteration - Everyone's favorite, destroy 1000 infected gnomes with a giant ball of flames.